For our Advent Calendar this year, most of the tasks require dotty paper or circles which you can find on our Printable Resources page. 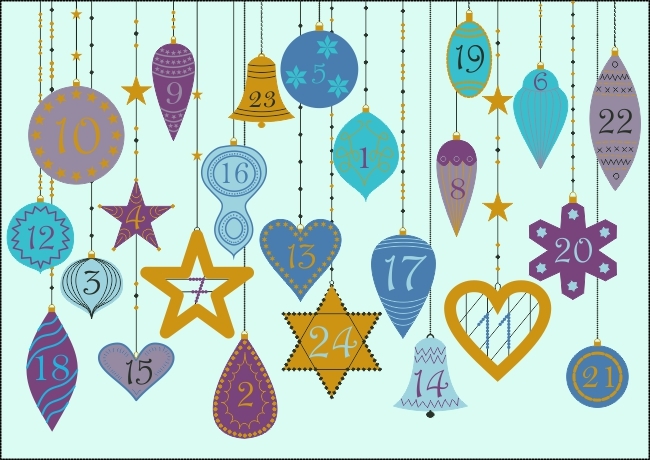 Click on each number to reveal a different task for every day in the run up to Christmas. We hope you enjoy working on the problems!